It is no surprise that a lot of people these days spend a great deal of time on social media. Whether it is connecting with old classmates or keeping in touch with family members; social media presents a great opportunity to post family updates and stay in touch. But if you are involved in a car accident, work accident or personal injury accident, should you post social media updates? Will a photo of you having fun ruin your case or settlement? 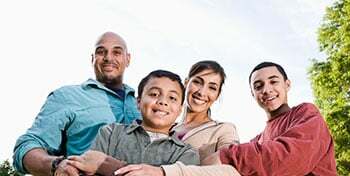 Watch this short video with advice from a Milwaukee personal injury attorney. 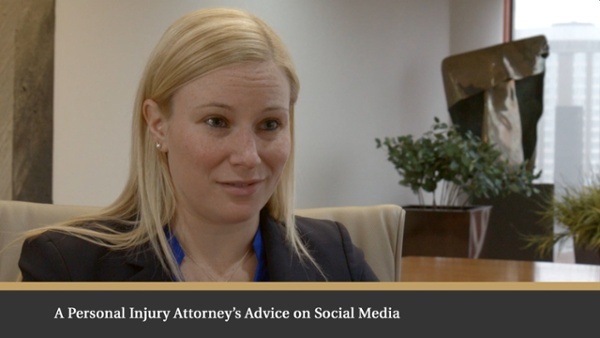 She explains what you should consider when it comes to social media and a pending legal case. At Murphy & Prachthauser we are car accident attorneys in Milwaukee and personal injury attorneys in Milwaukee who practice the law the way it should be practiced – motivated and equipped to do our best for you. We take pride in being good lawyers who help people.